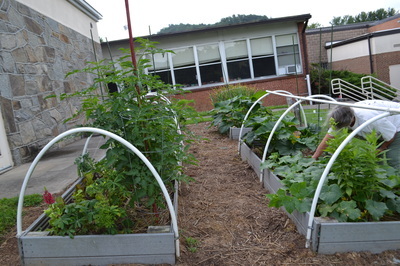 Located on Bethel School Road in Sugar Grove, the Bethel Elementary School Garden is utilized by children from Kindergarten to 8th grade. 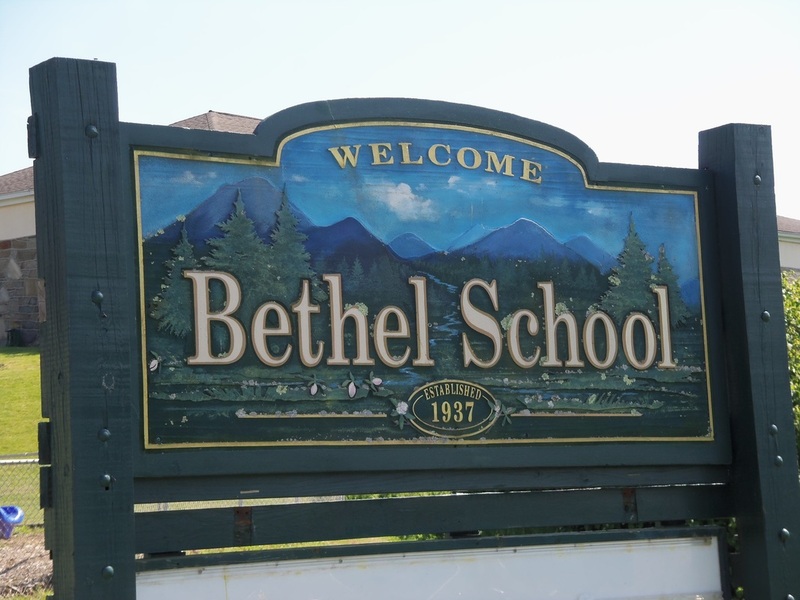 The Bethel K-3 garden is a collaboration between Bethel's K-3 teachers, Mr. Richard Tidyman's middle school careers and tech ed classes, and Watauga County Cooperative Extension. 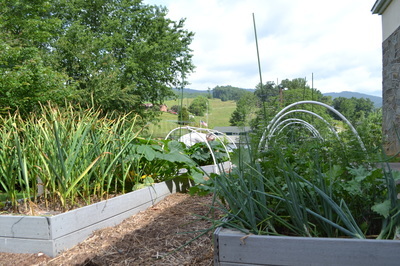 The garden features four raised beds that grow a variety of produce depending on the time of year. In spring, the beds are overflowing with lettuce and other greens. In the summer, tomatoes, peppers, squash, potatoes, and cabbage are typically found growing. 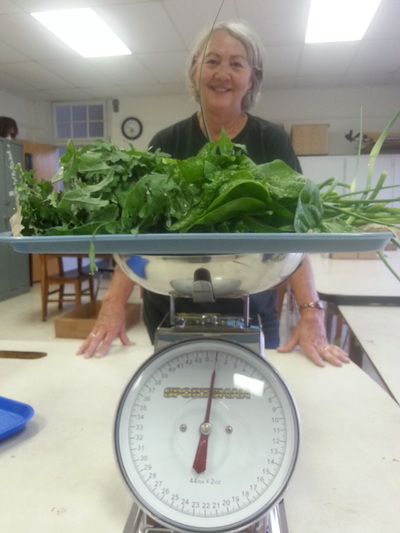 In the fall, students plant garlic and greens to tend until spring.